On the 23rd of November 2016, as every year, the Bachelor of TBS organized the International Day. 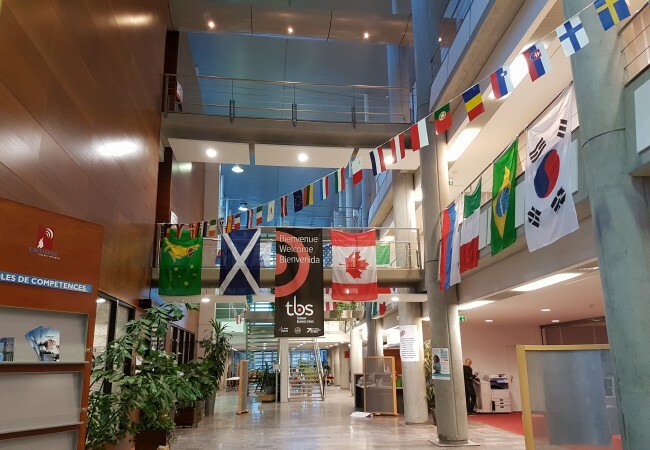 During this special day, the Bachelor of TBS shows international flags all around the campus of Entiore and the students from the first year can meet the third year students in order to talk about their year abroad. 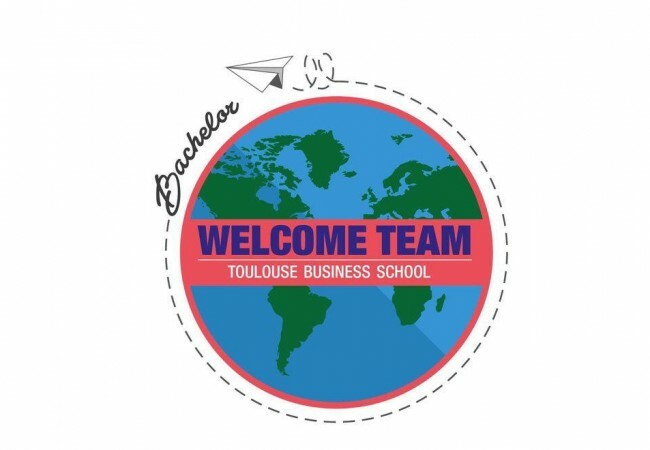 Indeed, the Bachelor program allows the students to do an exchange in a foreign university (95 different partnerships) to discover new cultures and specialize in international management. 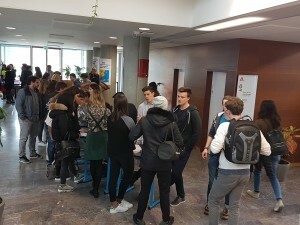 This is a day where conviviality meets the study requirements and where the last year students can share their exceptional experience abroad. To manage this day perfectly, the different universities sent their brochures to the Bachelor and the last year students are holding stands ranked by their geographical location (North America, South America, Western Europe, Asia, etc). 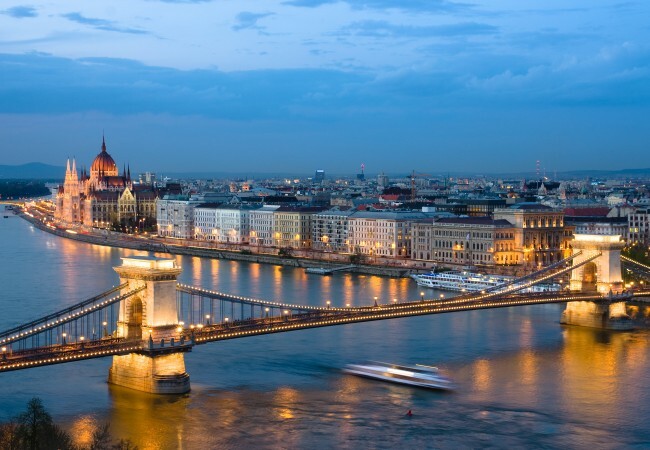 The aim is to answer all of the questions the first year students may have while choosing their perfect university for their time in another country. 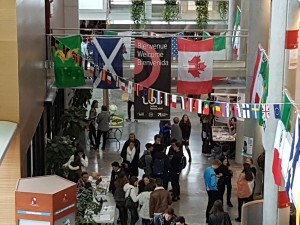 No matter what their worries can be, such as the way of living in a certain country or the courses available in the universities whatever they may are, from the Université du Québec in Montreal to the University of Tartu in Estonia or even including the National University of Singapore, etc. The third year students like to share their amazing experience and help the other promotions in their decision making. This special event is now a part of the Bachelor’s DNA and follows its open-mindedness in an international world. 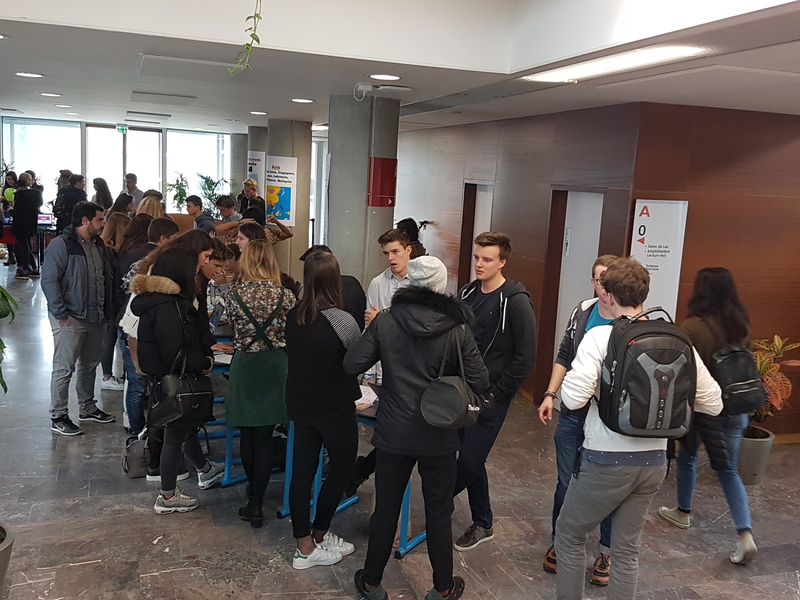 If you also want to have a chance to go abroad during your studies in the Bachelor, we hope to see you in the next year’s International Fair to learn more about the students’ experiences in our partner universities! Next Post: A web orientated internship? What’s it like? Previous Post: Un Stage orienté web, c’est comment ?